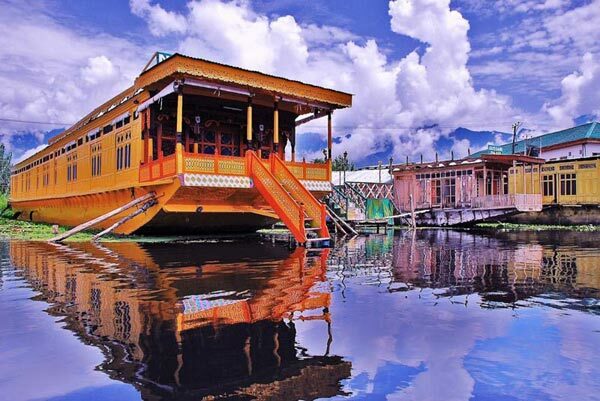 On arrival at Srinagar, you will be met by our representative and transfer you to Houseboat. Afternoon free for personal activities. In the evening Shikara ride on Dal Lake to enjoy the sunset. 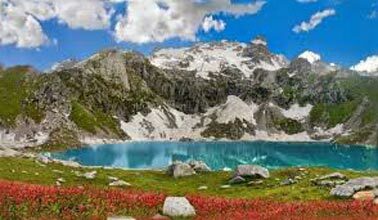 Overnight stay at Srinagar. After breakfast tour of world famous Mughal Gardens visiting the Nishat Bagh and Shalimar Bagh. 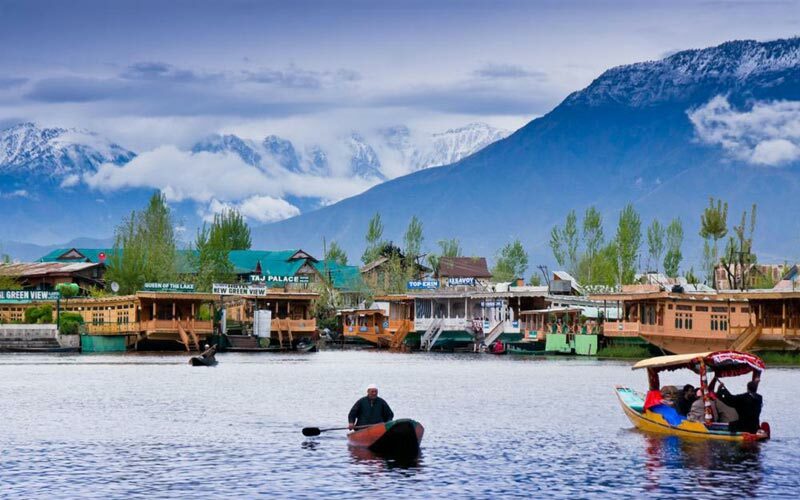 In the afternoon Shikara ride on The Dal Lake to enjoy the beauty that God has graced this city with which is often compared to Venice .Overnight stay at Srinagar. 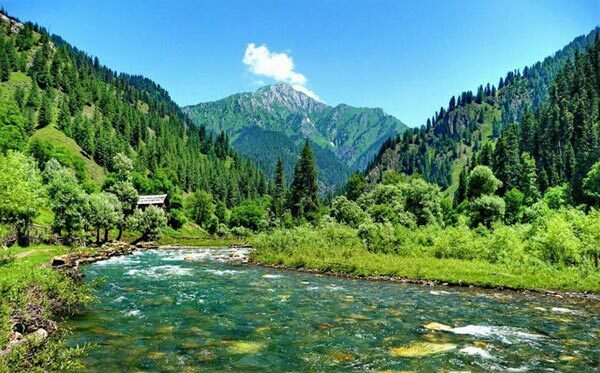 After breakfast drive to Gulmarg which is one of the most beautiful summer valley. 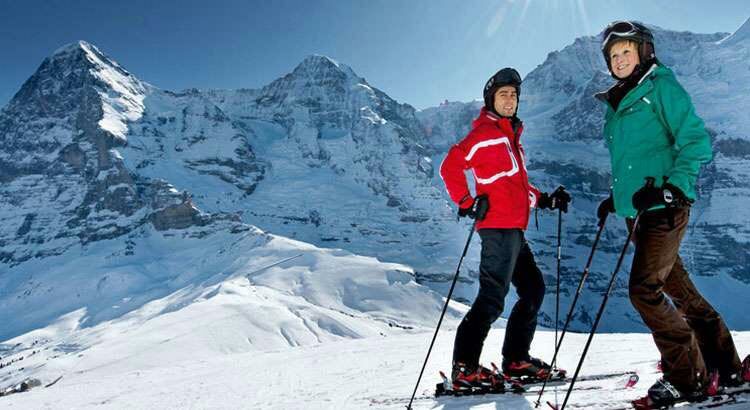 It is also popular for its golf course, the highest in the world and skiing during the winter season. 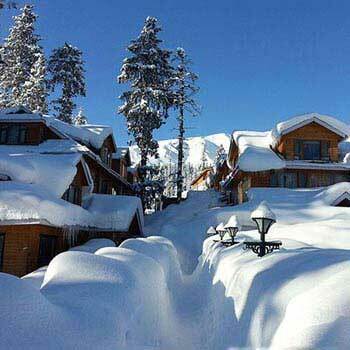 One can have Gondola ride (cable car) from Gulmarg to Khalinmarg .Overnight stay at gulmarg. 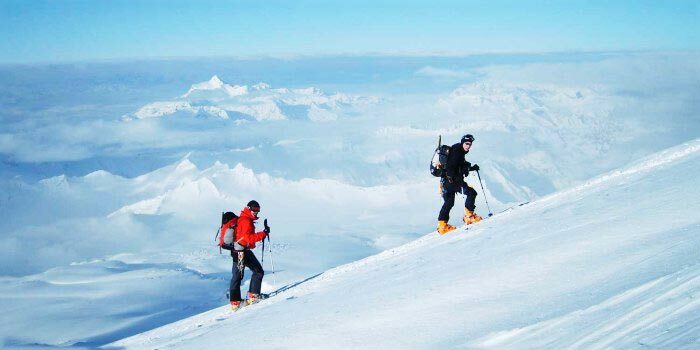 After breakfast full day enjoy the trekking on the snow capped mountains. In the afternoon cable car ride upto Khalinmarg. In the evening return back to the hotel. 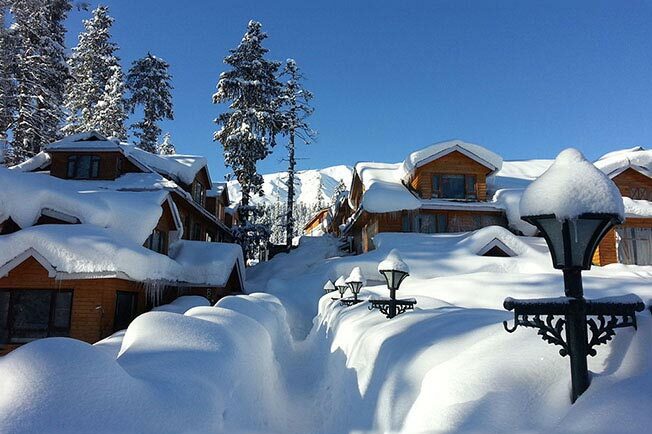 Overnight stay at gulmarg. After breakfast Check out from hotel and transfer to Airport to connect the your onward journey.